Host (2001) at Hastings Museum and Art Gallery. Curated by Mario Rossi, a group show looking at the nature of museums and objects, including work by Dorothy Cross, Thomas Grunveld Jeremy Deller and Sharon Kivland. 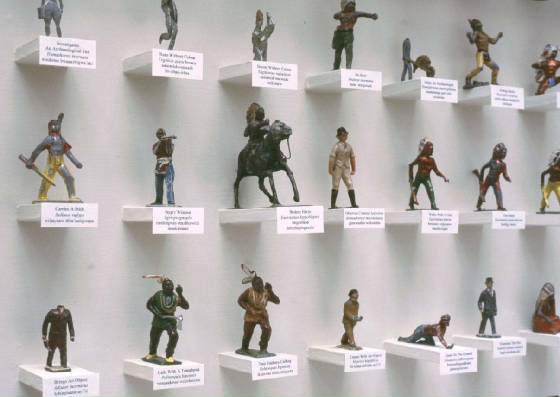 For this exhibition I showed works retained from Lies & Belonging, a massive collection based on Piltdown Man, and a work applying zoological nomenclature to lead toy figures (later shown at the Welsh National Eisteddfod, 2002). For their anti-smoking campaign the WHO commissioned 20 European artists, including Gavin Turk, Lisa Milroy and Miroslav Balka, to make a work based on the positive aspects of giving up smoking. For my work I carried out research into those parts of the body that can recover from the ill effects of smoking, together with different life-expectancies for smokers and non-smokers; this provided the basis for a large collection-based work in which 800 small watch-parts were labelled as parts of the anatomy; the path of energy through the body from oxygen intake to the blood supply corresponding to the process whereby turning the winding knob of a watch ultimately makes the hands move. 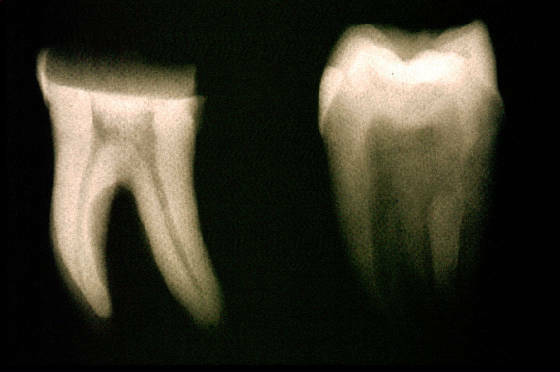 This project concentrated on how the nature of the display acts as a stimulus to acts of self-declaration. Observing how visitors use iconic objects, e.g. 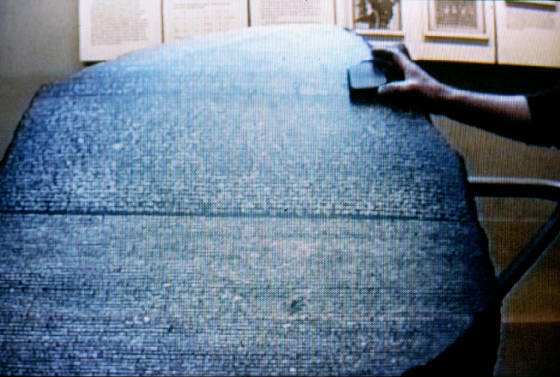 the Rosetta Stone, as cultural landmarks to be photographed with, as acts of self-affirmation, I considered this in terms of the creation of an object (photograph) for future use (particularly in terms of the mastery of absence), particularly where the photographs merge the images of visitor and object. I also examined the role of the replica-souvenir in this context as a recreation of the space of the original. The installation comprised snapshot photographs of visitors having their photographs taken, enlarged and turned into sculptural objects; three replicas from the museum shop, together with photographs showing them in physical contact with the original objects. The main work is a video, made with James Putnam, in which the replicas are brought from the shop to the areas of the originals and are brought into contact with them, these actions being intercut with film of a visitor in close physical contact with the cases housing the originals. Sharon Kivland describes the actions portrayed as "lingering in an unseemly manner". 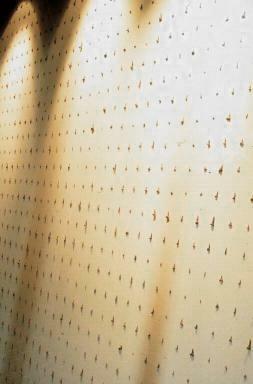 The two works Collection: 25 Old Broad Street (2000), and Collection: Norwich Street (2001), were made as site-specific installations for offices in the City of London. 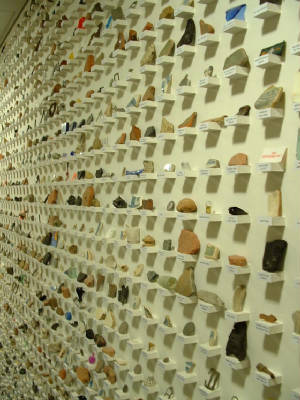 Both used resonant objects, including clay pipes, Roman coins, fragments of delftware, pieces of shoe-leather, beads, buttons, false teeth, and fragments of floortile, from pre-Roman times to the present. Collection: 25 Old Broad Street was made using the history of the site, objects pertinent to the activities that have taken place on it, and the names of people associated with it: traders, merchants, dignitaries, architects, priests, paupers, thieves, slaves, artisans and soldiers. 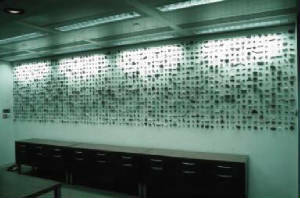 1500 objects were laid out in a grid pattern filling one wall of the board room, each object labelled with the name of a person who had been on that site. Collection: Norwich Street, instead of using objects laid out in chronological order with research data labels, this installation used the format of the museum/collection display as a page, and used research data as the basis for a stream of consciousness narrative comprising dates, names, anecdotes, quotations, snatches of conversation, etc. This runs as a double chronology of the site; interwoven into the narrative are information and comments provided by staff working at the site to create a parallel single-day chronology of the experience of working there. The work acts as a site-specific text to be read as a single page, as well as a site-specific artwork. Staff provided some of the 1380 objects used in the installation. This project produced a number of works throughout the museum drawn from interaction with all the museum departments, looking at the experience of the museum from the point of view of curator, scientist, visitor and myself. In this sense I attempted to collect the museum, to apply the museum's practices to itself, in order to examine the envy, desire, obsessiveness, projections of anthropomorphism, etc., that both are inherent in and express the drive to collect. 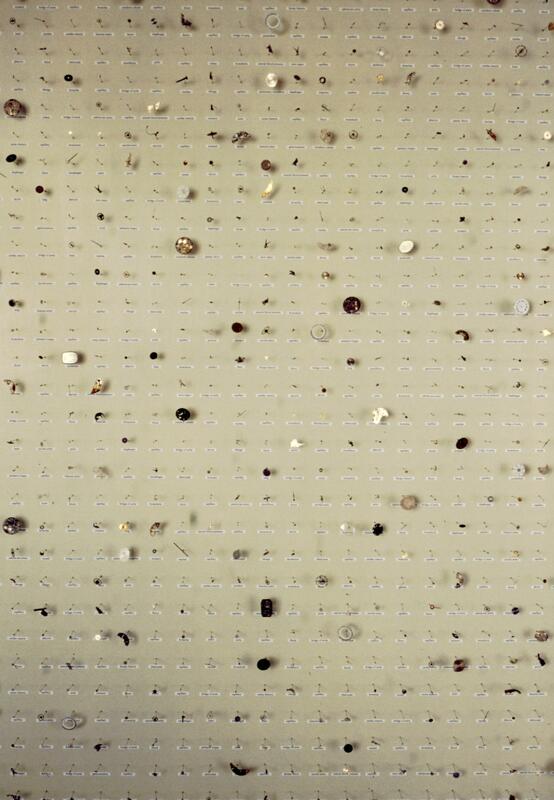 This involved such works as displaying the emotional and cultural reactions to stuffed birds as if they were specimens in a diorama; a display of 3200 identical fossil shark's teeth in a grid system; labelled collections of objects left in the galleries by visitors as trace-objects; a collection of photographs of collectors in specimen boxes under a large photograph of a collector with tweezers seen from inside a specimen box; various forms of plants used throughout the museum as decoration (architectural, display materials, furniture, or plants on office windowsills) curated in the style of the herbarium. 16 works were displayed throughout the museum. This site-specific exhibition contained works examining the nature of touch and the transference of presence, through a number of installations documenting instances of touching people in Worcester, touching objects that had just been touched, and a performance work based on the above idea and desires for touch instigated by access to two of King John's teeth, in the museum collection. This included dancing with the teeth to the song "I danced with a guy who danced with a girl who danced with the Prince of Wales". An installation examining the nature of reality and identity surrounding four objects from the collection, displaying everything about the objects, including pre and post-acquisition history, purchase or acquisition methods and objects, outlines, labels, former display bases, etc, but not the objects themselves.